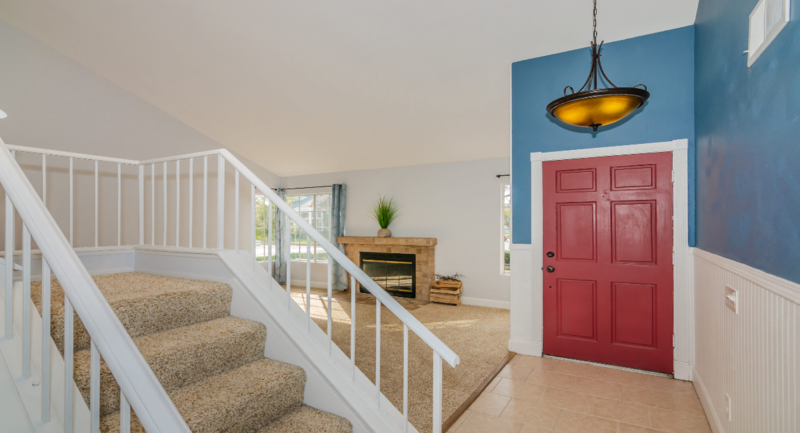 Welcome home to historic Jeffries Ranch! 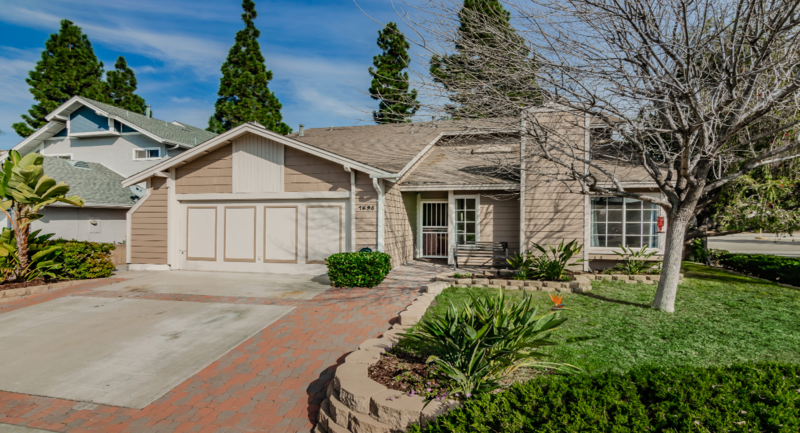 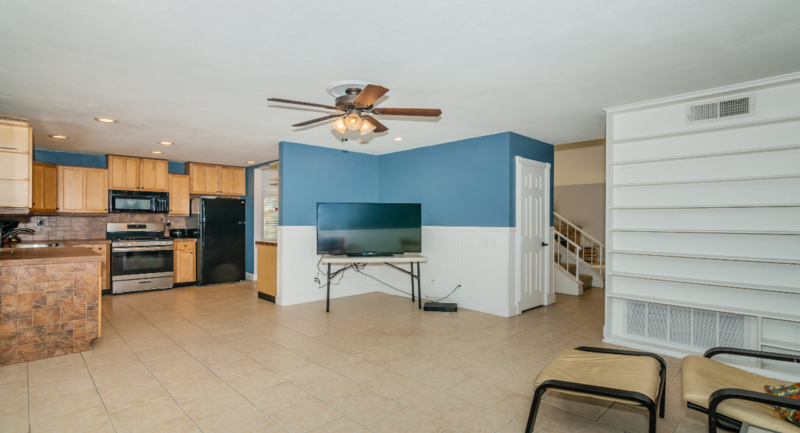 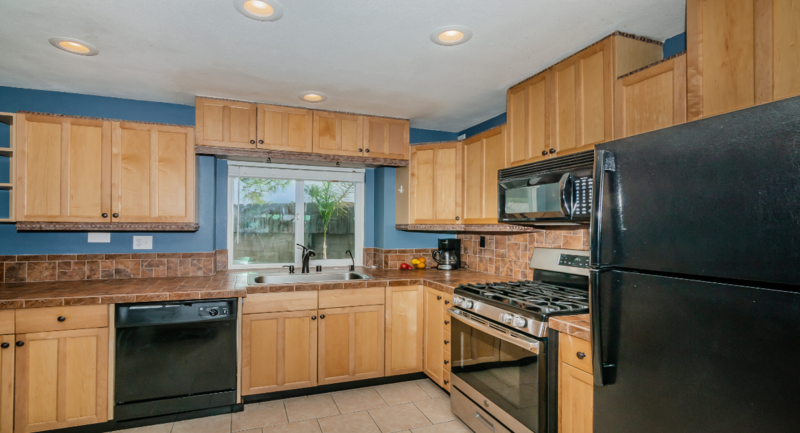 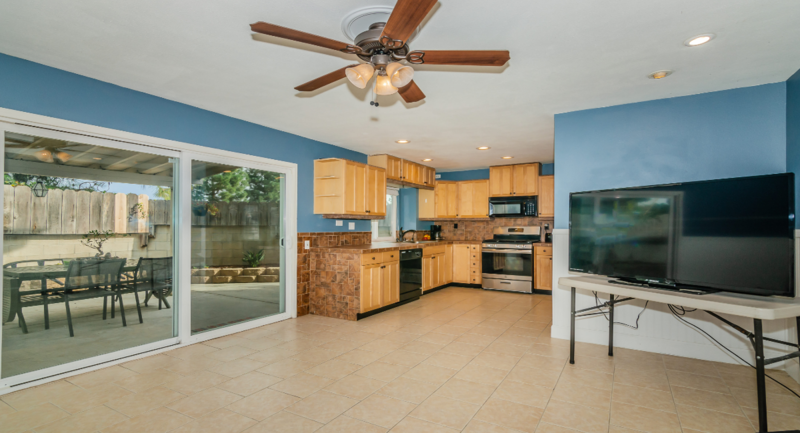 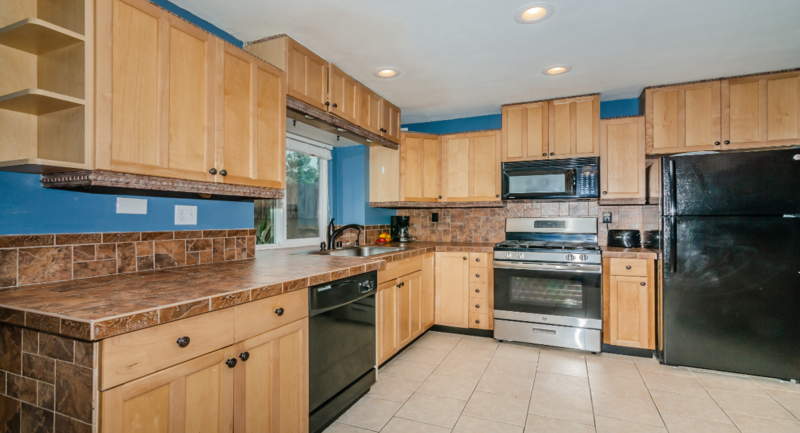 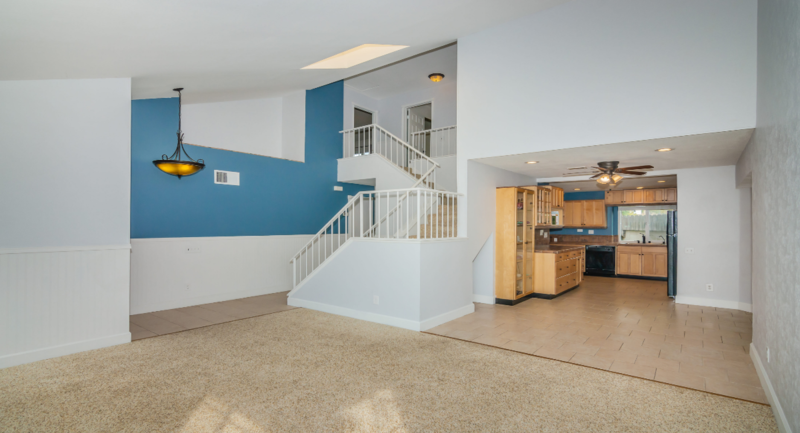 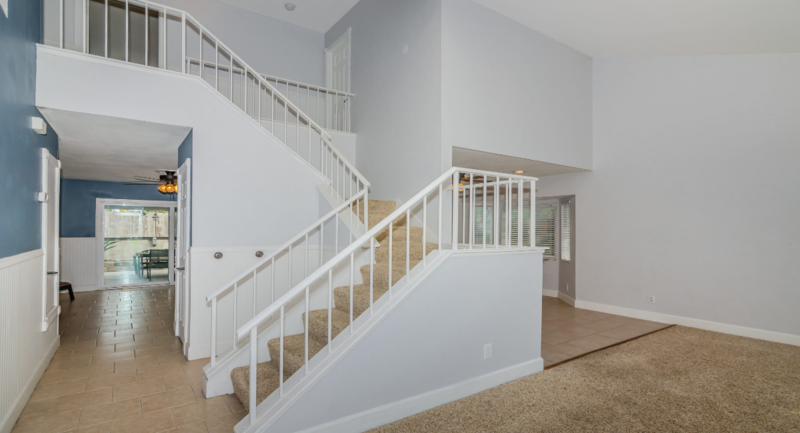 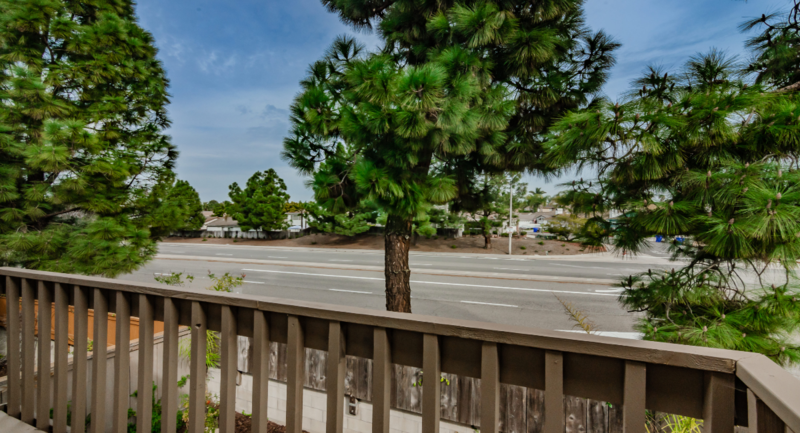 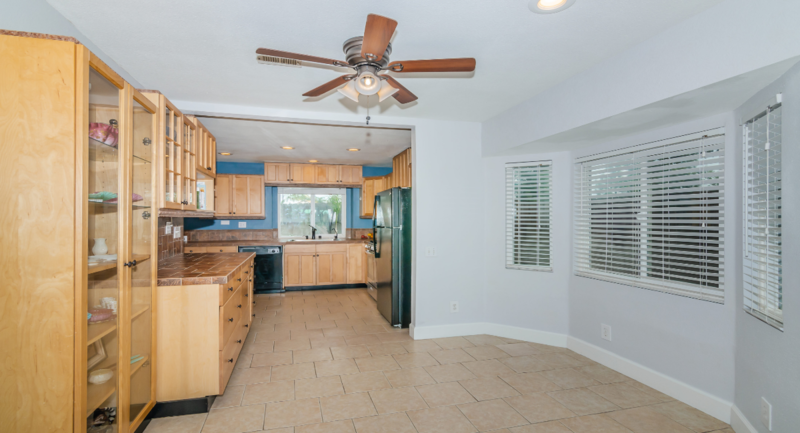 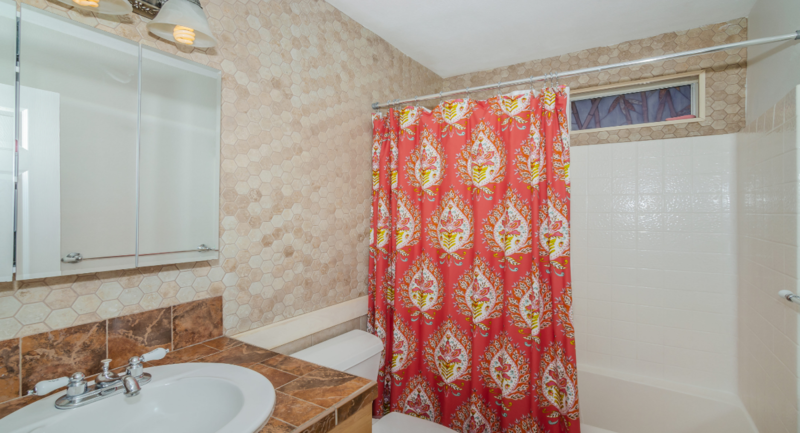 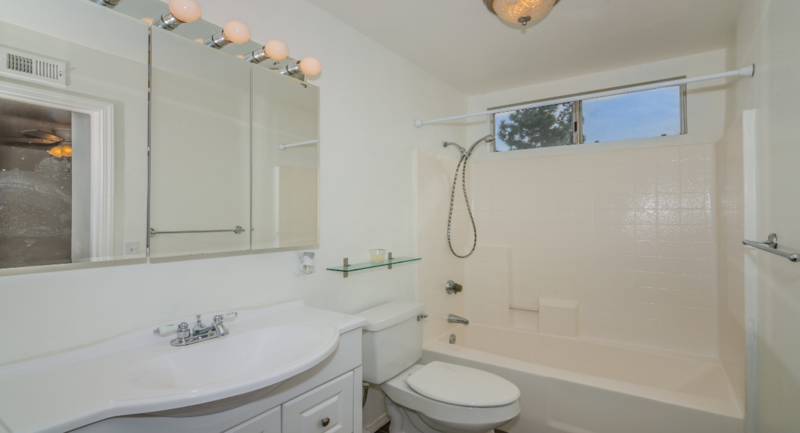 This recently renovated 4 bed, 3 bath home is situated on a corner lot. 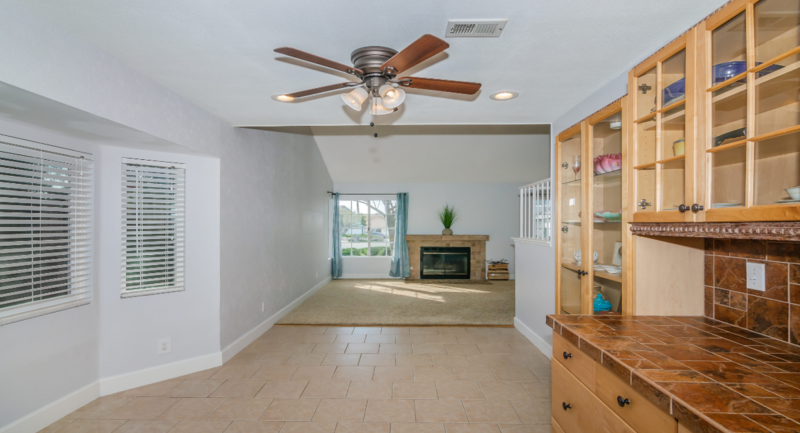 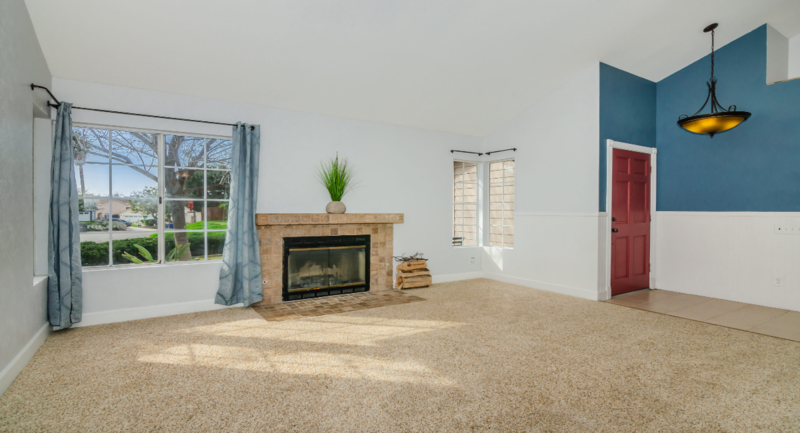 Featuring an open floor plan, vaulted ceilings, lots of natural light, fireplace with stone tile surround in the living room, beautiful & spacious updated kitchen with lots of cabinet storage, all-new appliances, & dining nook, covered patio off the family room, A/C, & more. 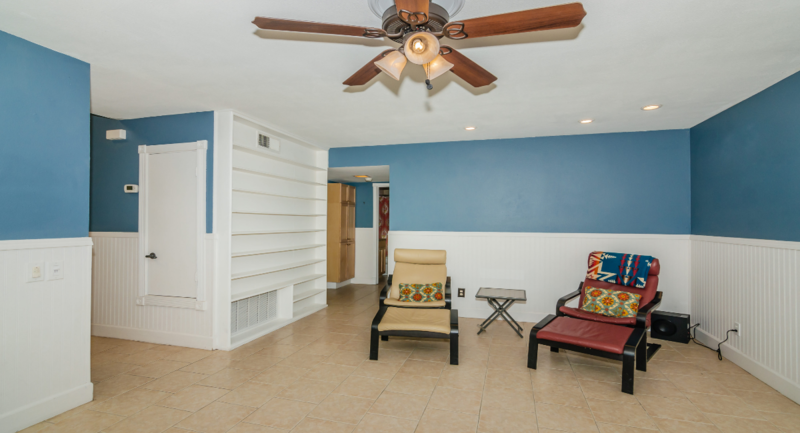 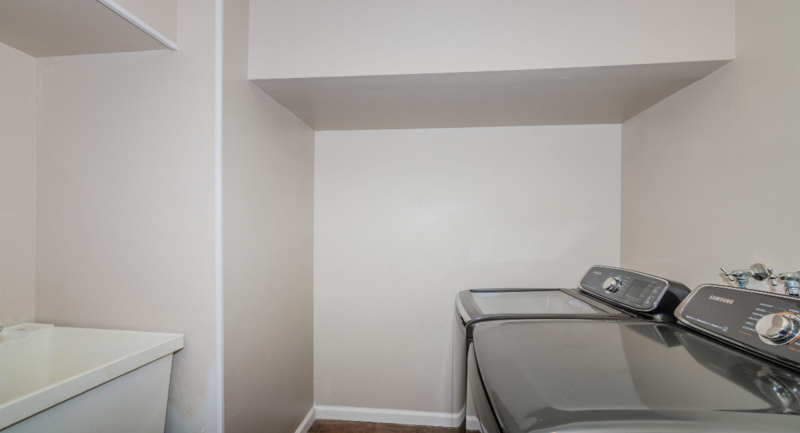 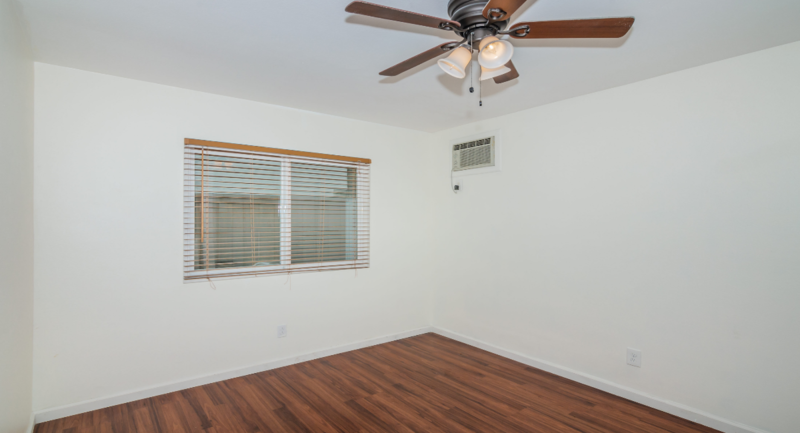 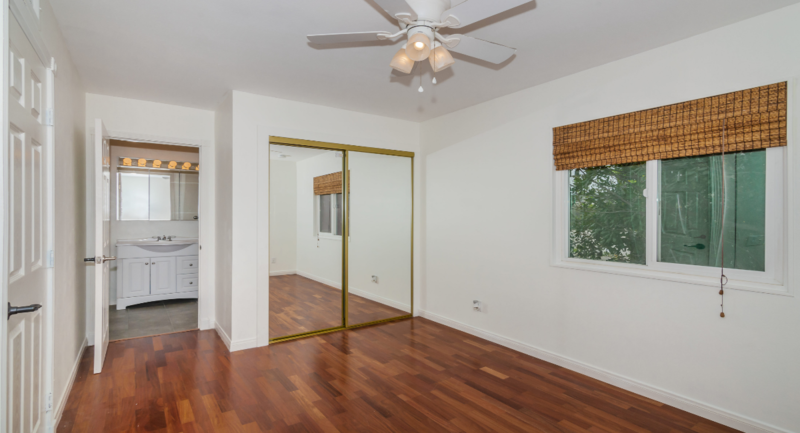 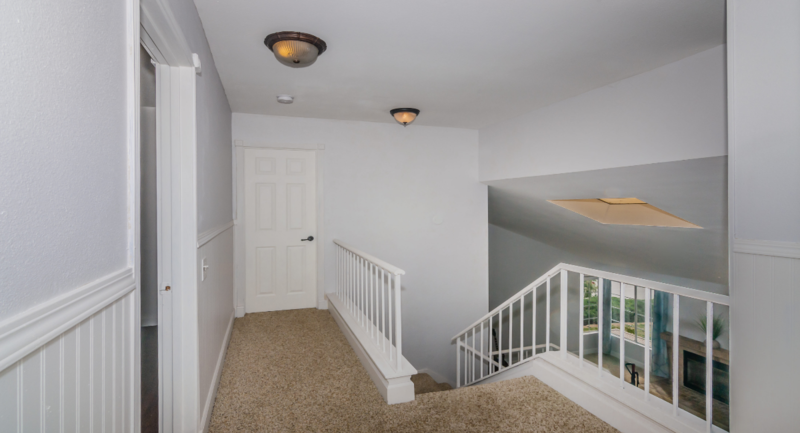 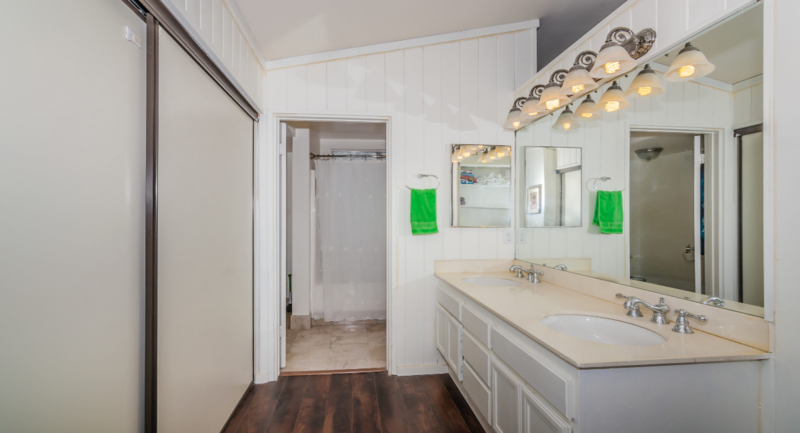 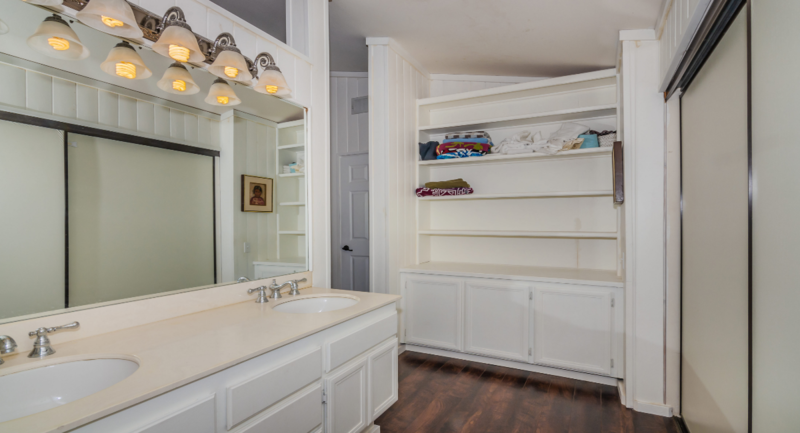 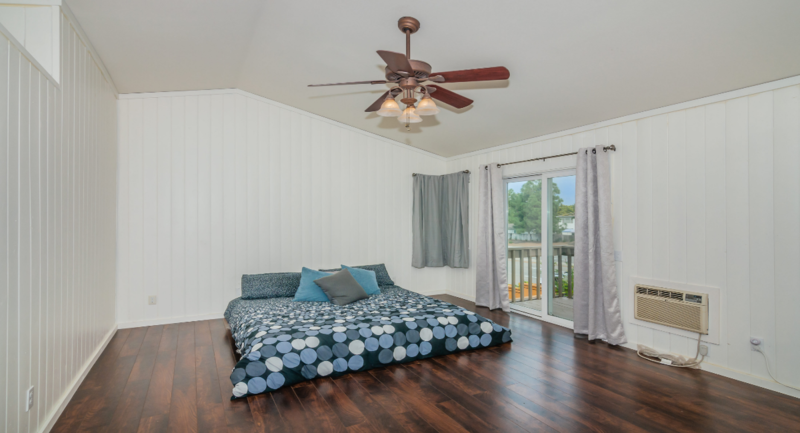 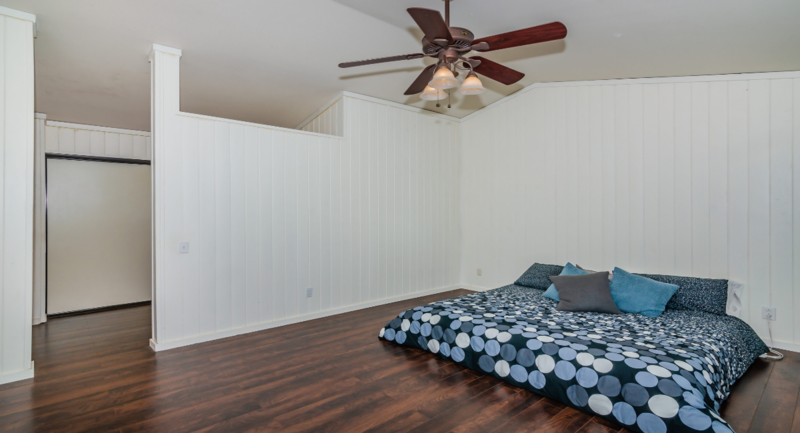 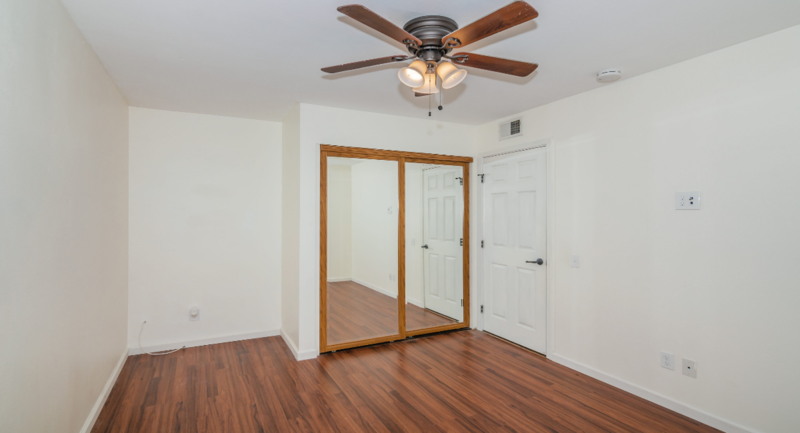 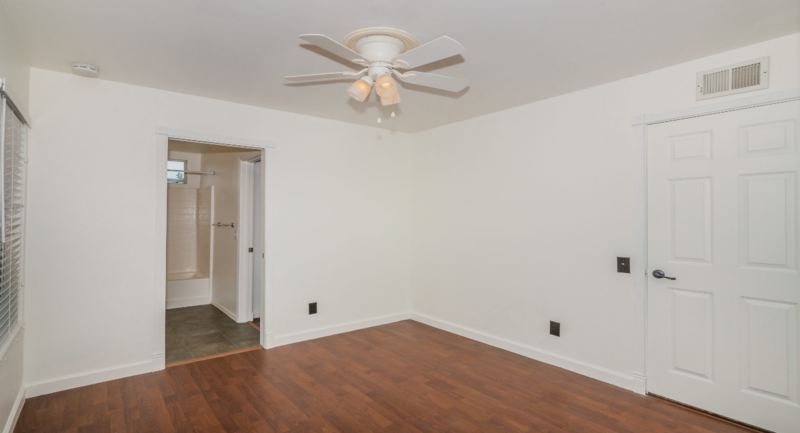 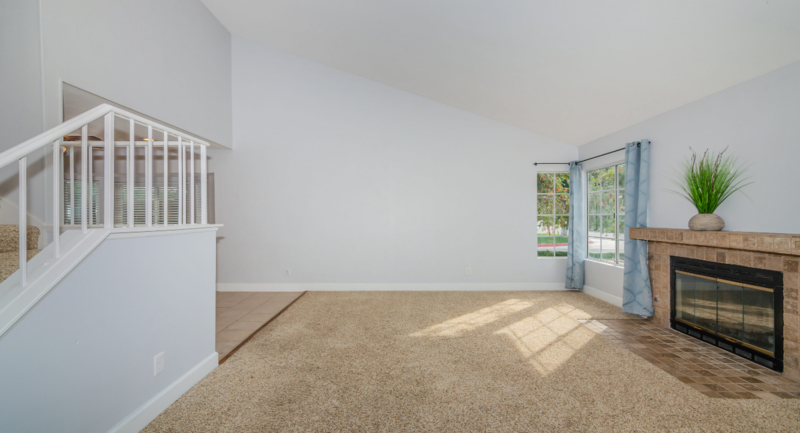 Large master suite features a huge closet & private deck. 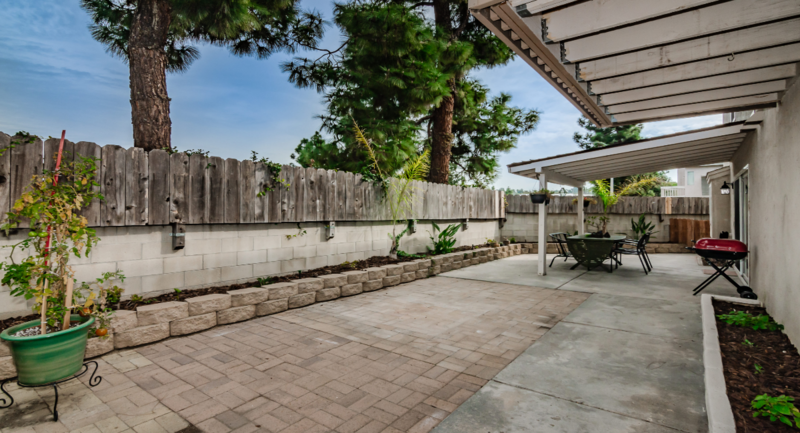 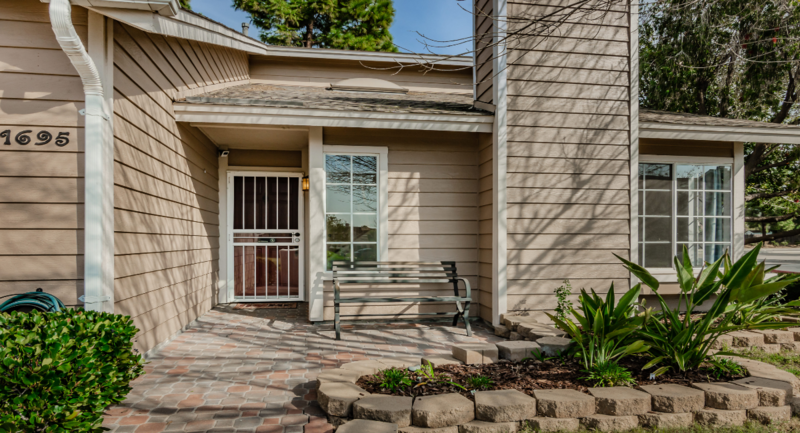 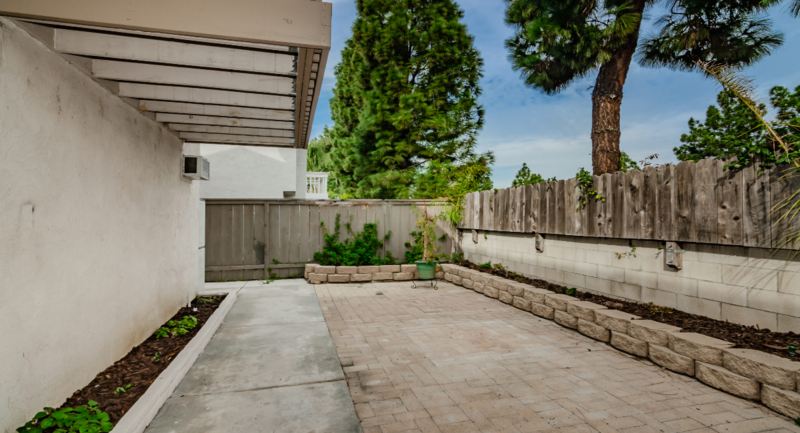 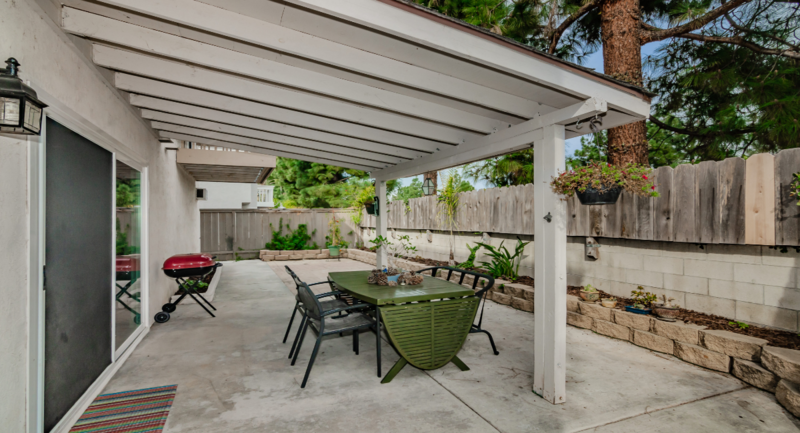 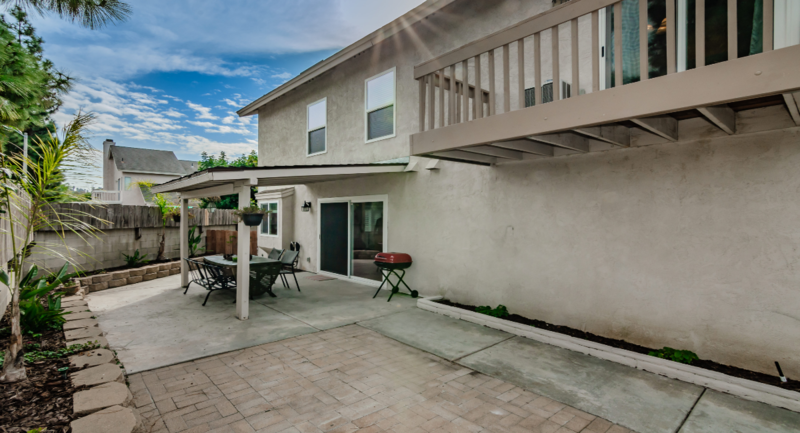 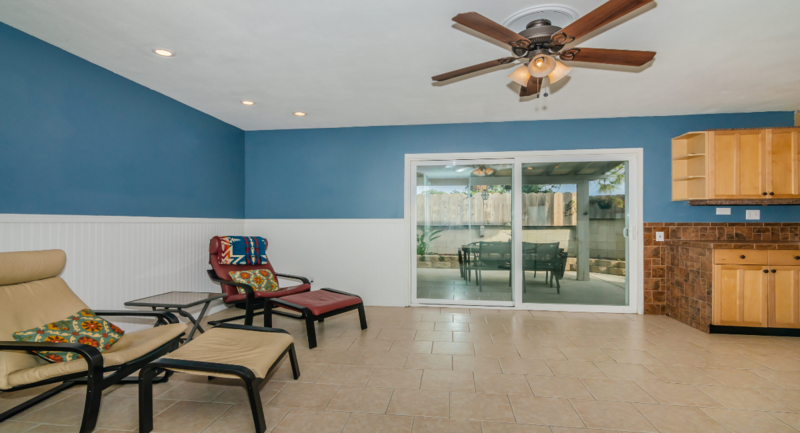 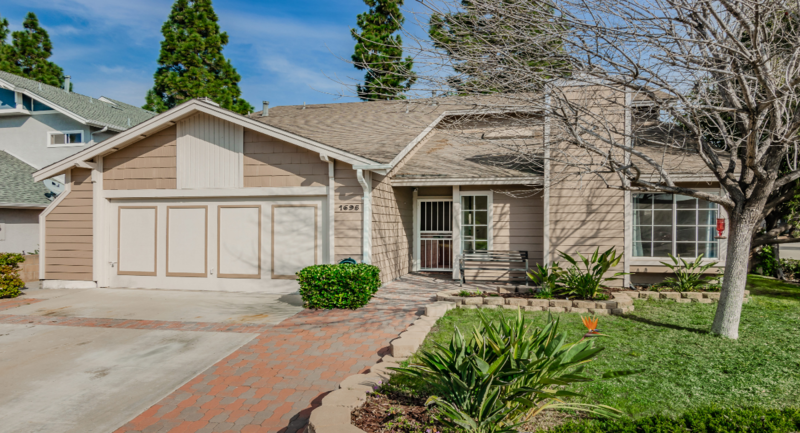 Spacious, low-maintenance backyard ideal for entertaining!